Situated by the beach, this family-run property features an outdoor pool. 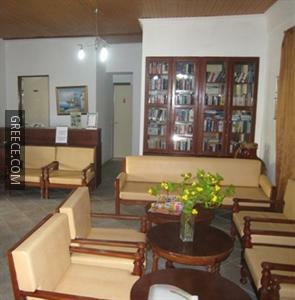 Featuring a 24 hour reception, free parking and a cafeteria, the property offers guests an ideal base while in Acharavi. 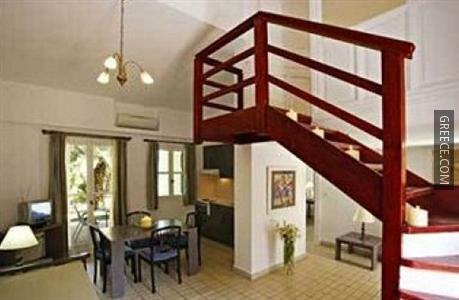 Facilities at the Filorian Hotel Apartments include breakfast in the room, luggage storage and a tour desk. Wi-Fi is accessible in the property, meaning you'll have no problems staying connected during your trip. 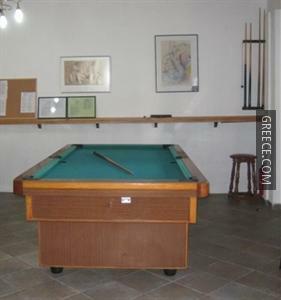 Recreational facilities at the property include billiards. 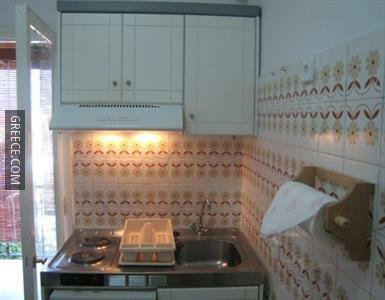 The apartments at the Filorian Hotel Apartments include a refrigerator, bedding/pillow choices and a kitchenette. Amenities featured in the apartments include complimentary toiletries, a hair dryer and tea and coffee making facilities. Both non-smoking and disabled access apartments are available on request. 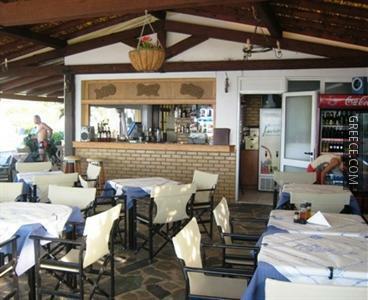 The Filorian Hotel Apartments's restaurant is available for breakfast, lunch and dinner, providing guests with a pleasant dining experience near their apartment. Room service is also available during certain times. The hotel has free parking. There is an airport shuttle that runs from the hotel. Scooter/moped rentals are available at the hotel.